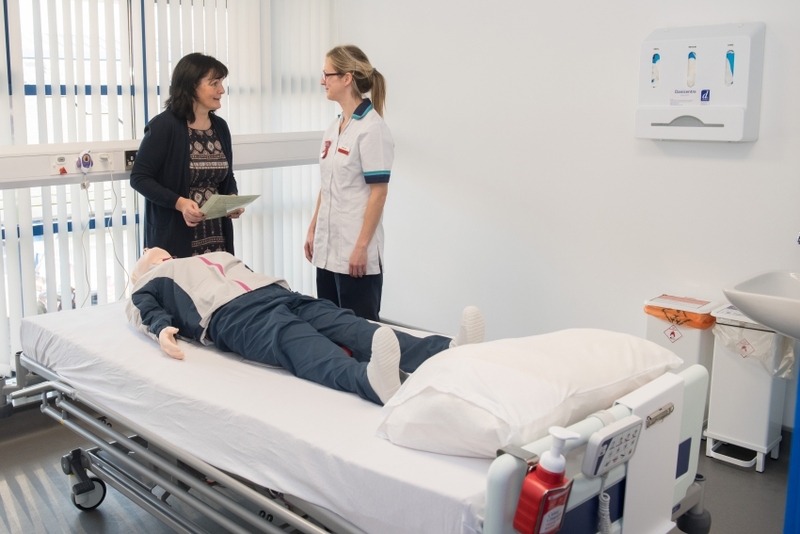 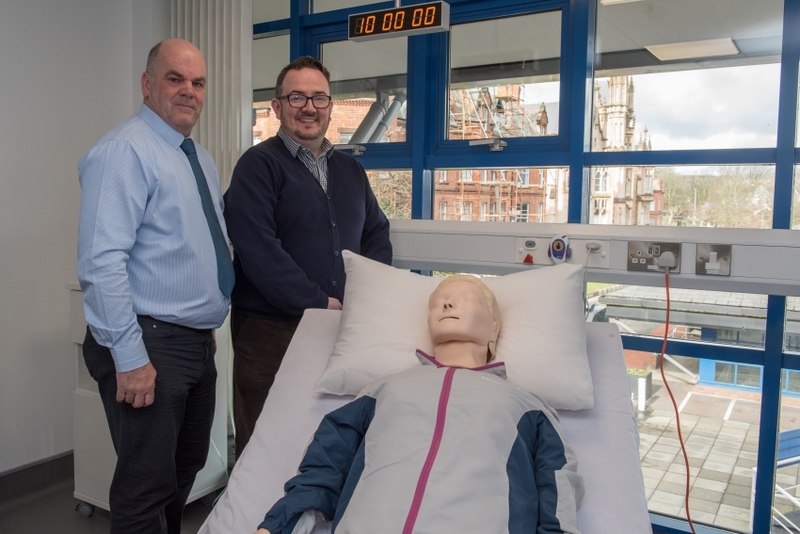 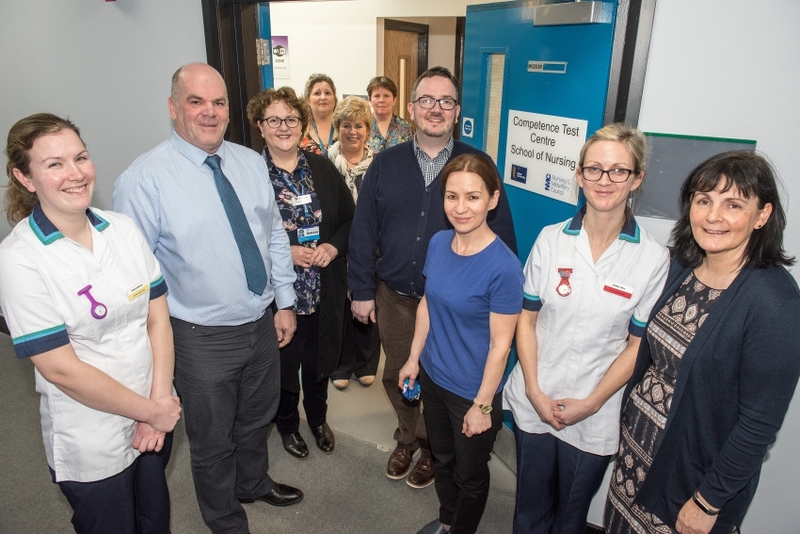 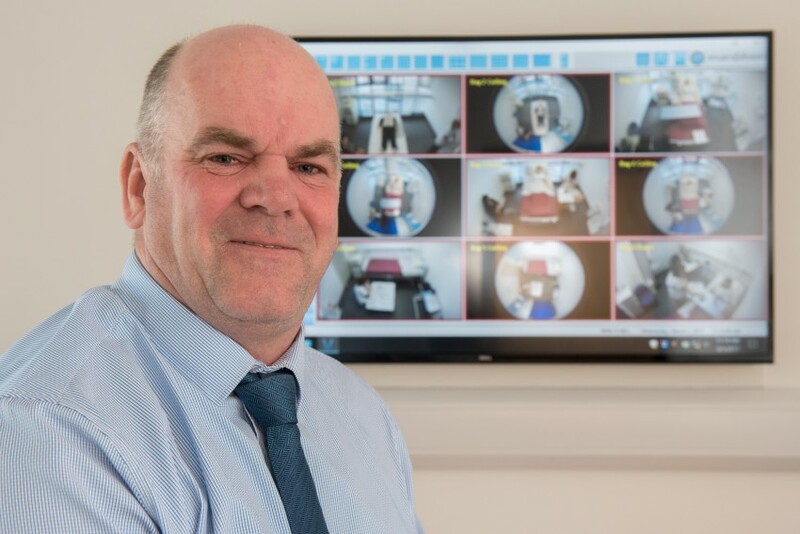 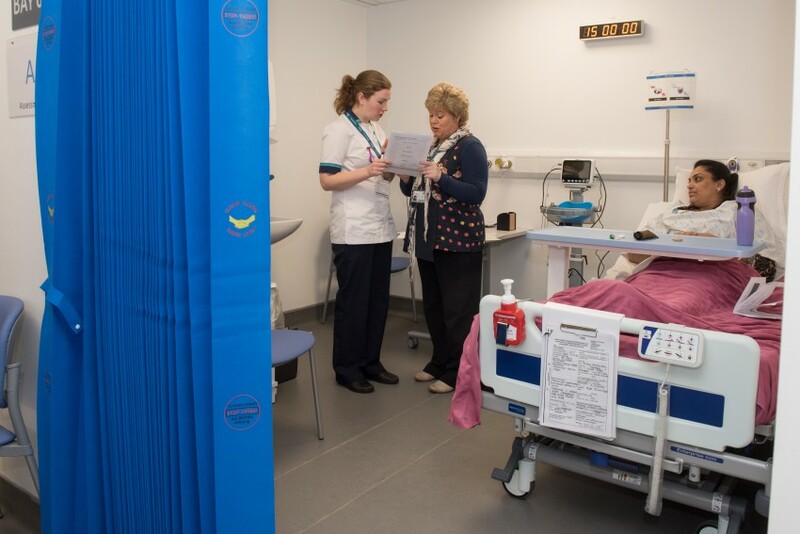 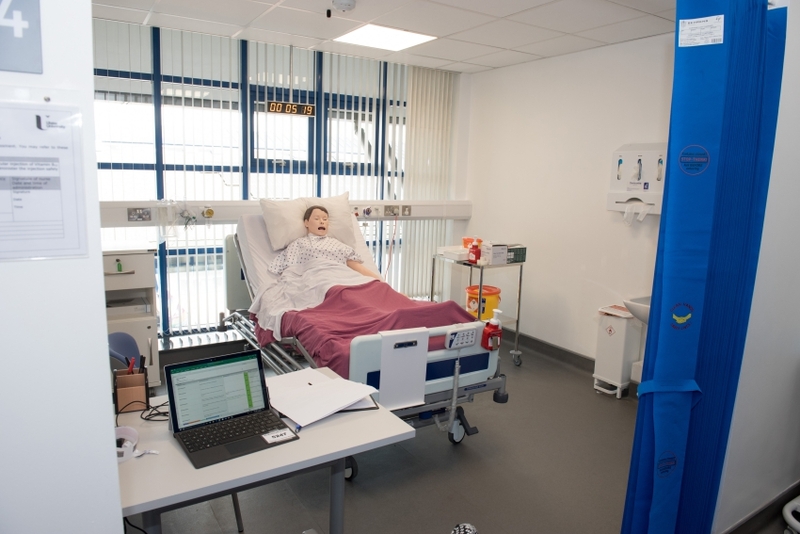 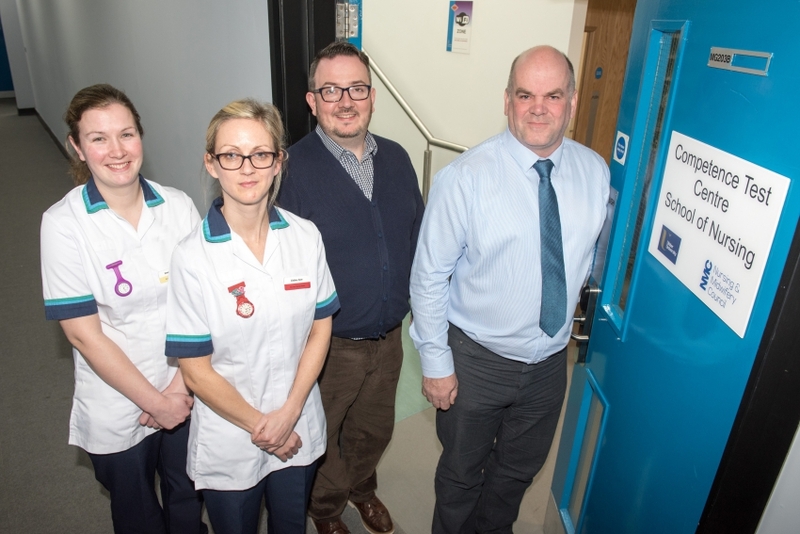 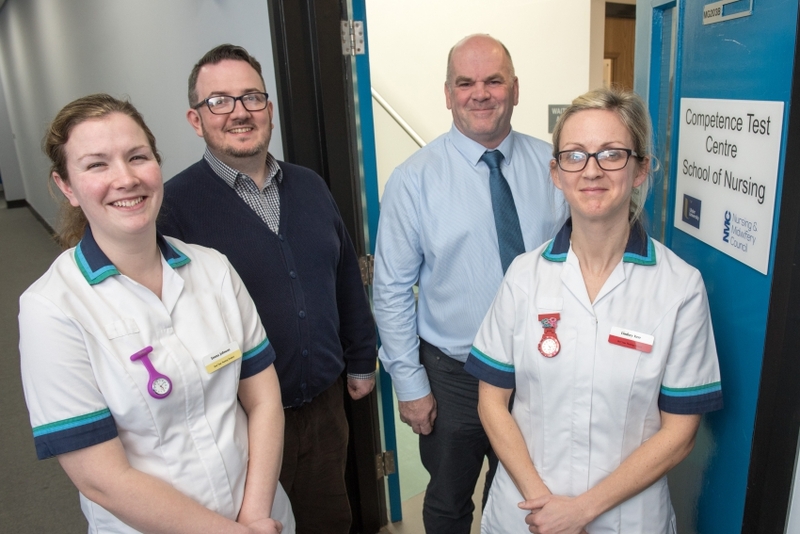 At Ulster University we provide part two of the NMC’s Test of Competence for nurses and midwives seeking registration to work in the UK with a designated test centre at our Magee Campus based in Derry~Londonderry. 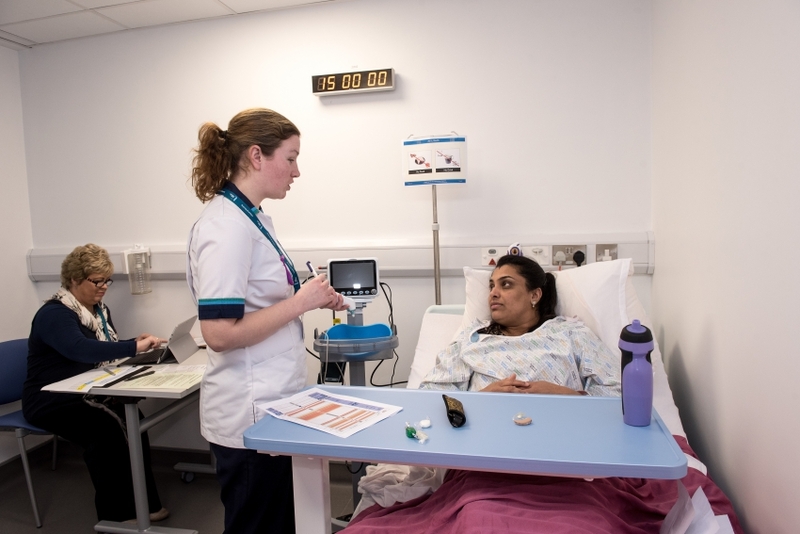 The NMC will notify you of your eligibility to take part two (OSCE examination). 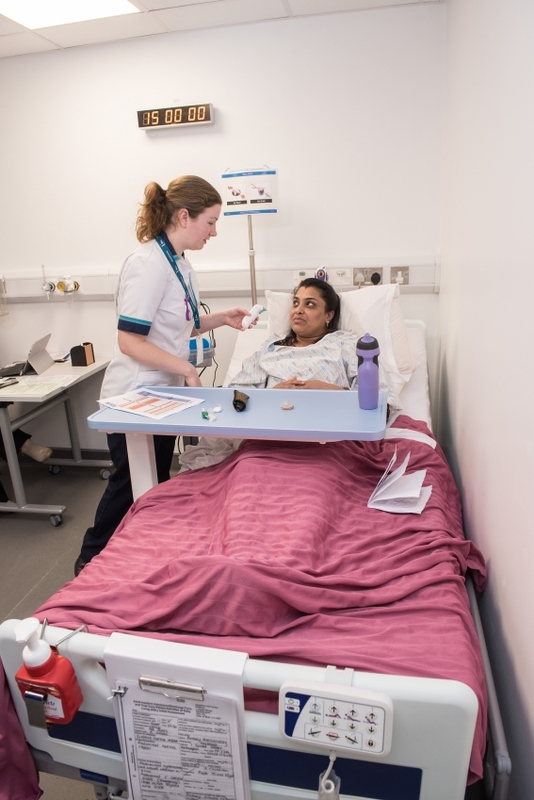 In order to qualify for Part two you must have successfully completed part one and have provided the NMC with the correct documents. 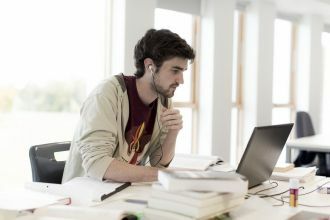 To understand our processes, please refer to our important documents which can be viewed in our Supporting Documentation section. 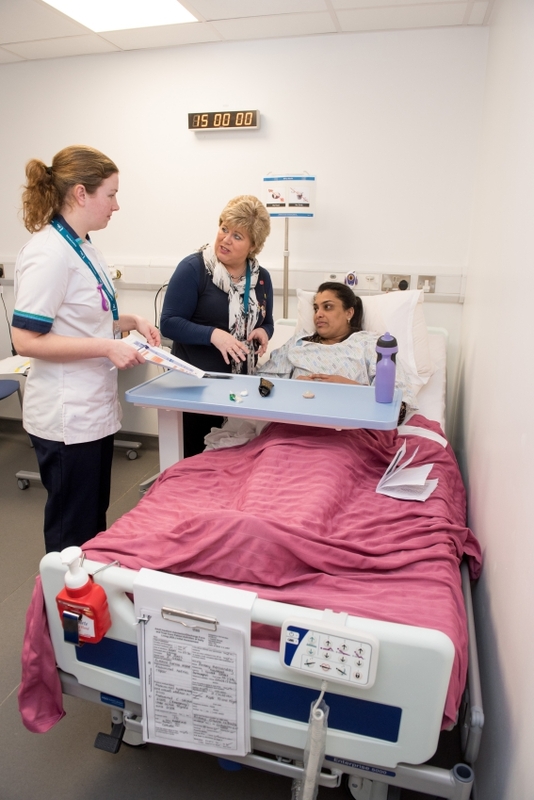 We have also developed a candidate information booklet which will help you prepare for your OSCE examination. 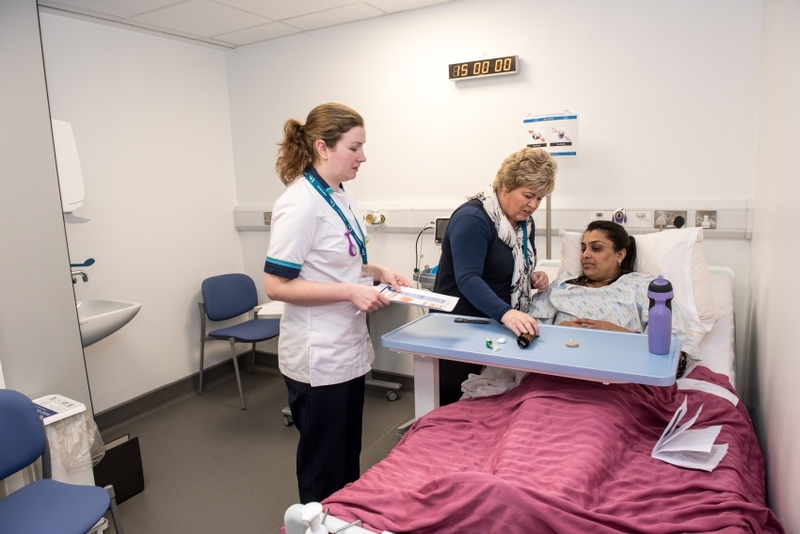 Use the options below to access further information on the OSCE examination. 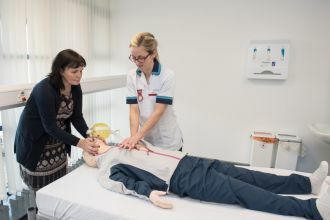 Find out more information about undertaking your OSCE (Part two) at Ulster University. 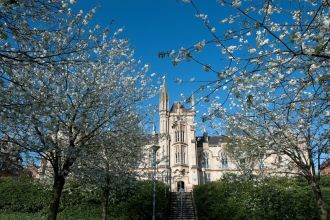 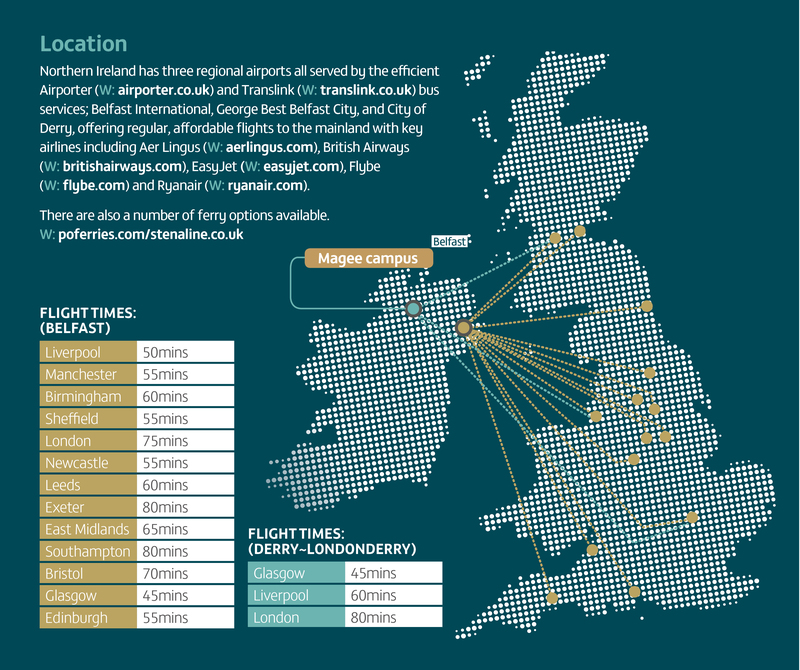 Important information about travelling to Northern Ireland and where to stay. See our information regarding costs and how to book your OSCE test. 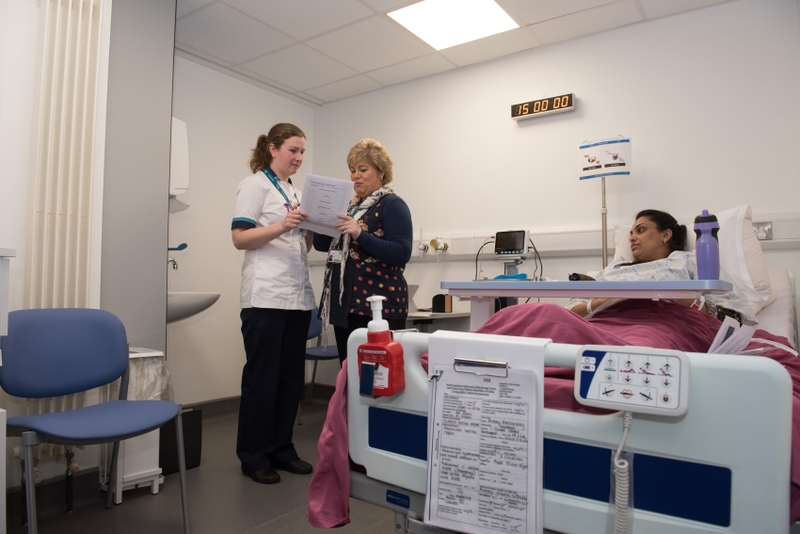 Information on how to book for NHS Trusts and Agencies. 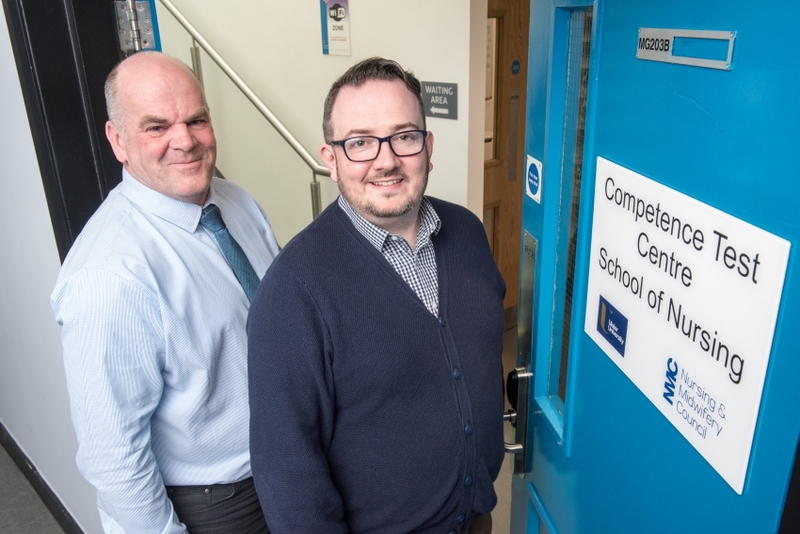 How to Contact the NMC Competence Test Centre at Ulster University. 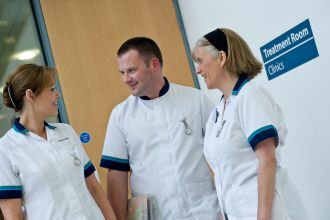 View our important documents which will help you prepare for the OSCE. 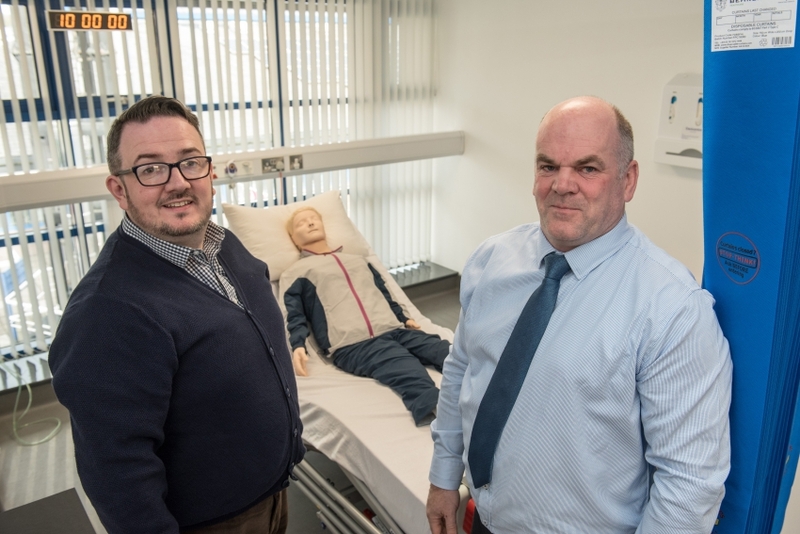 Latest updates from the NMC Test Competence Centre.